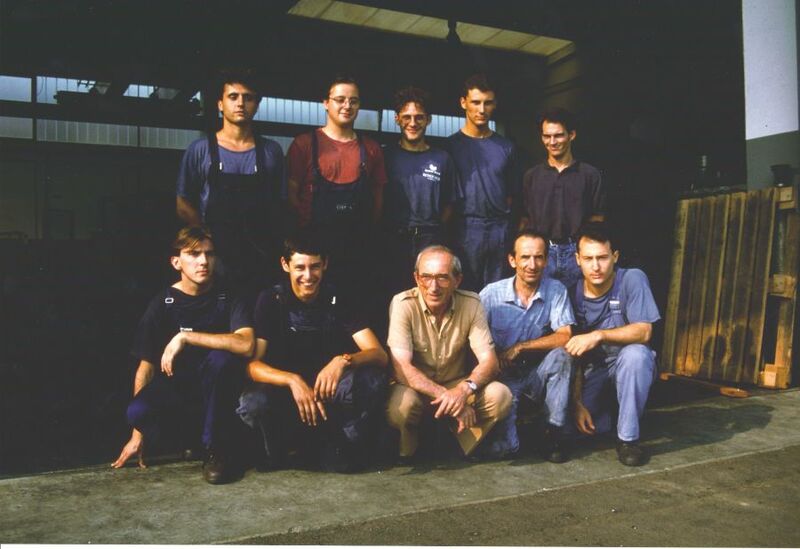 History - O nás - Rolleri S.p.A.
Born in 1987 as family-owned company, Rolleri SPA has become, in a few years, an important reference point for all those who deal with metal sheet bending. The combination of passion, dynamism, experience and research of new solutions have allowed the company to develop the brand internationally. 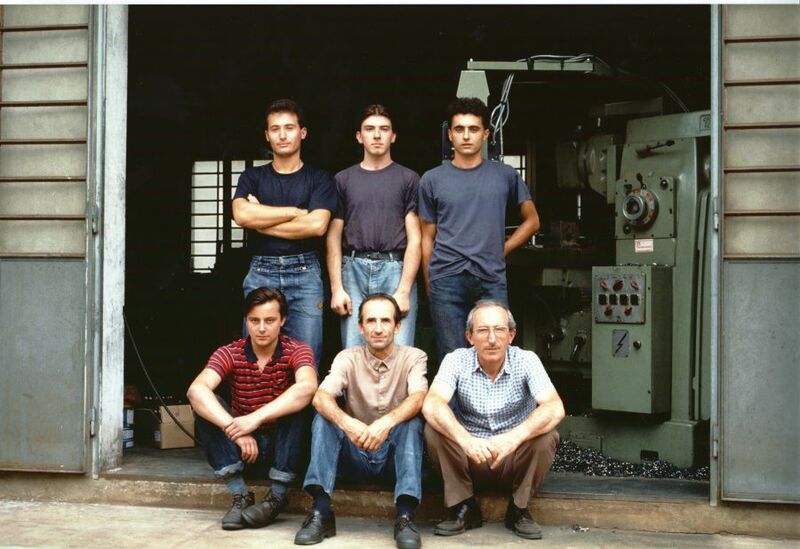 “We were born at the end of 80’s, with the idea to bring our tools throughout Italy, but over the years we exceed expectations” claim proud Francesco and Marco Rolleri, owners of the company. Rolleri SPA, located in the province of Piacenza, produces standard and special tools for press brakes and punching machines. Like today, thanks to the collaboration of trusted partners, it’s able to guarantee a coverage in each market and a fast and reliable service. 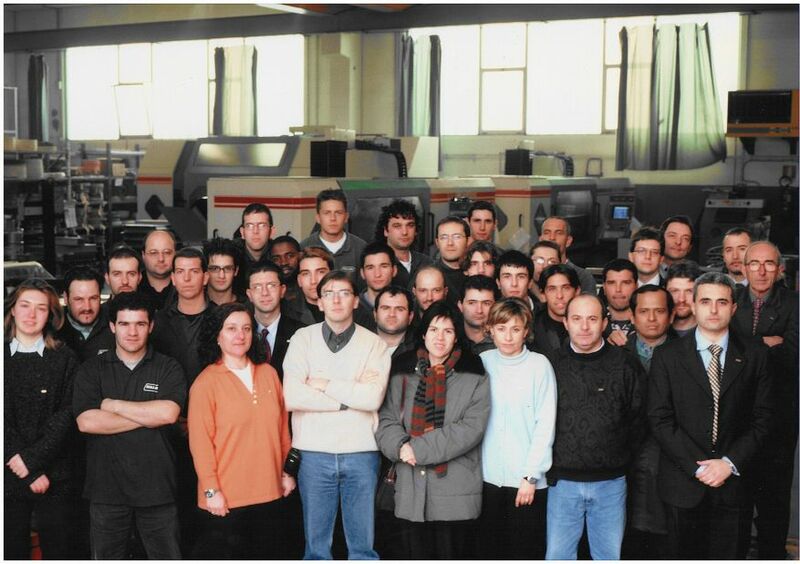 In 2016 the production capacity has further increased thanks to the purchase of a new establishment and the enlargement of the comprehensive machinery. Rolleri is a leader in planning, development and production of press brake tools for the OE market and after-sales.